Everyone will be happy. Everyone, except Thibaut Courtois maybe. 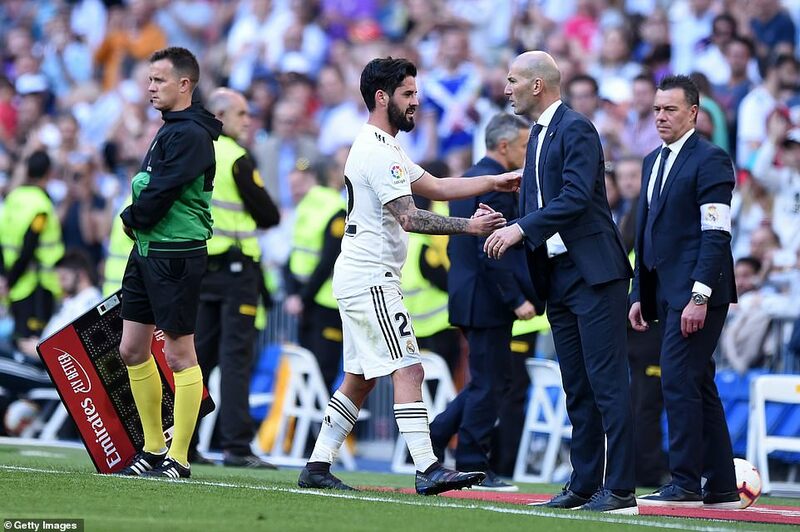 He was dropped as Keylor Navas returned to the first team. 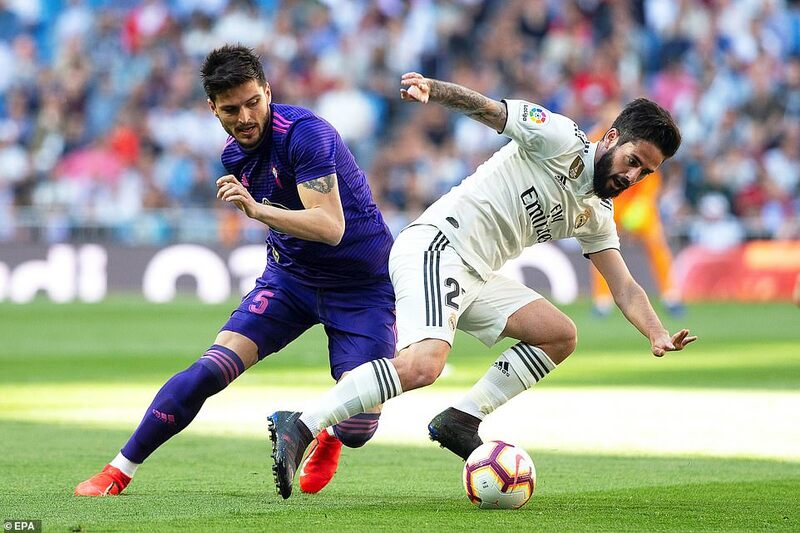 Isco was also back and he had his first chance to prove his point early on but sent his shot over the bar as he was falling backwards. He had Bale to his right in space and should have played him in. 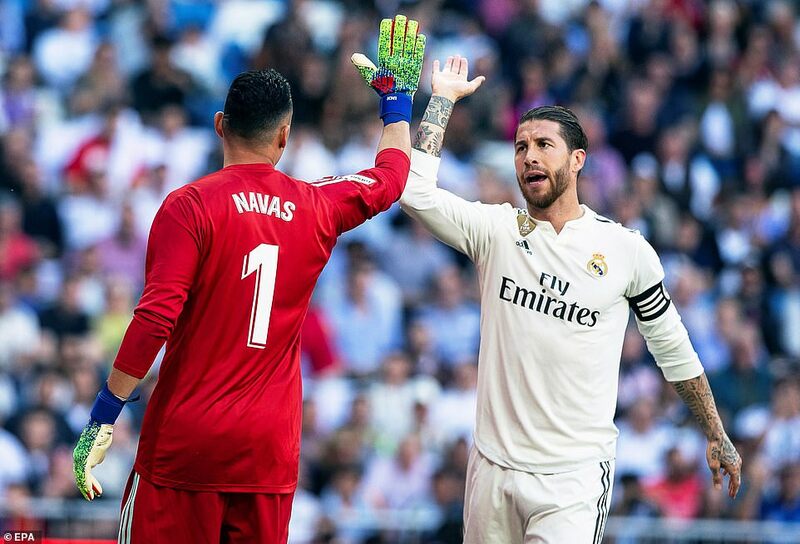 It didn’t take long for Navas to justify his selection. 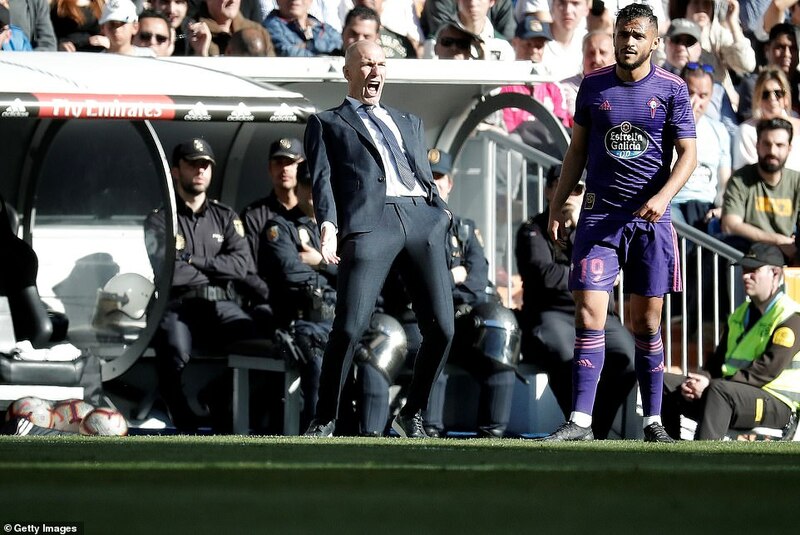 Maxi Gomez’s bullet header was bound for the roof of the net but Navas’ reflex save prevented the goal. Toni Kroos then tried his luck with a shot from a long way out but his effort skimmed the top of the net. 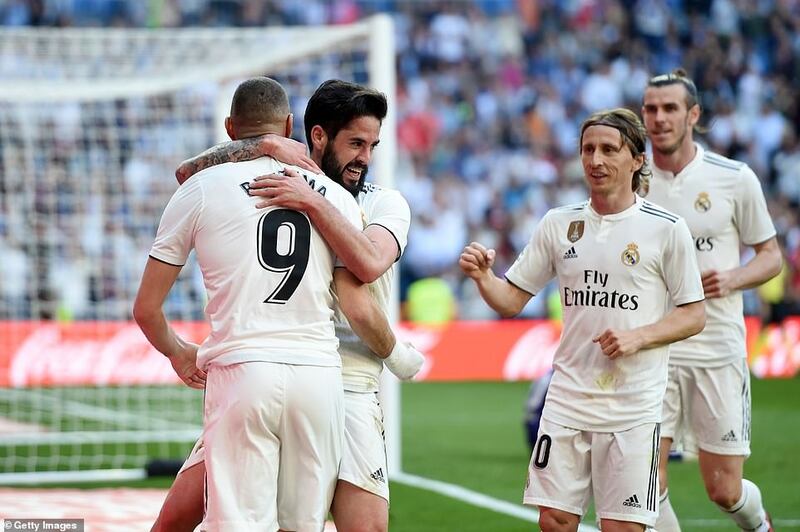 Bale came closest to breaking the deadlock by hitting the bar after Karim Benzema’s failed bicycle kick from Marco Asensio’s cross had dropped to him in the area. 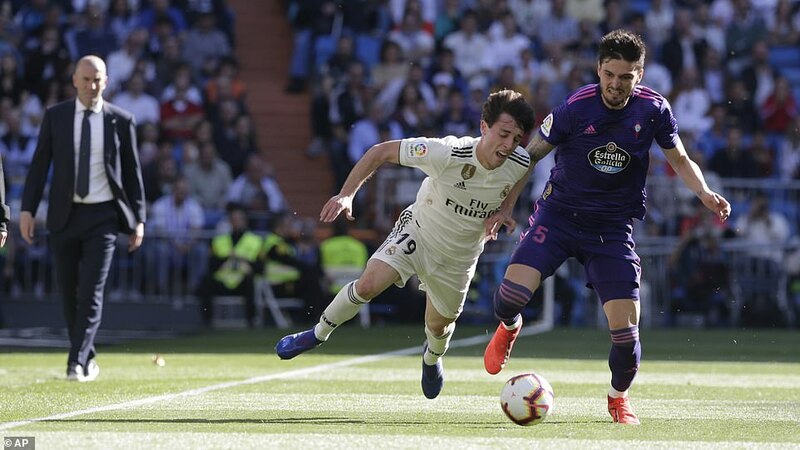 His volley came back off the frame of the goal and Asensio was unable to turn in the loose ball. 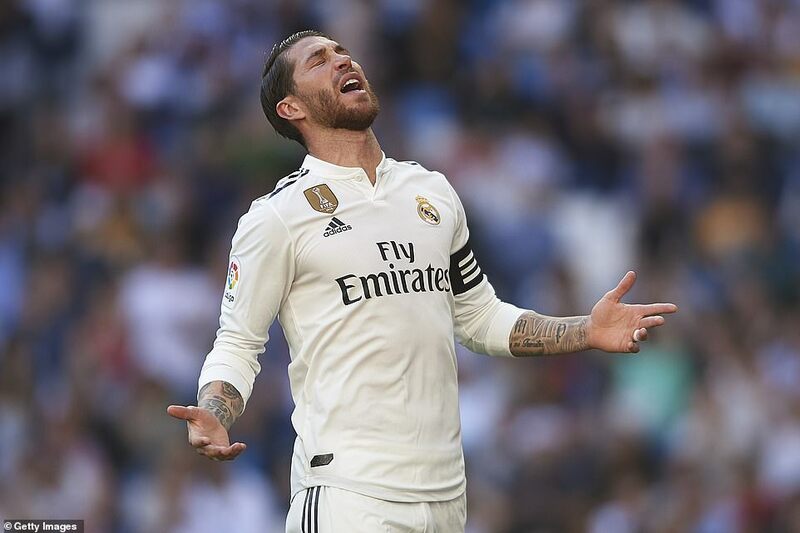 Celta keeper Ruben Blanco then turned away Marcelo’s shot and Sergio Ramos headed Kroos’ corner just wide. 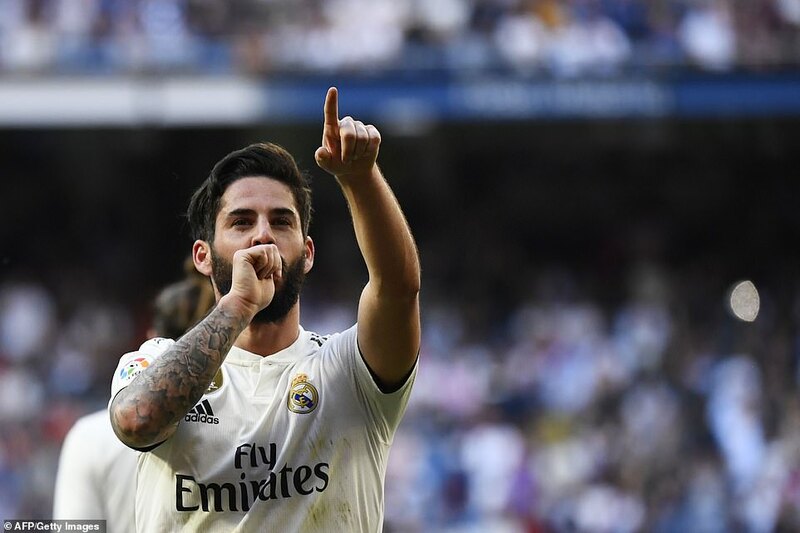 Subs not used: Nacho, Diaz, Reguilon, Courtois. Celta Vigo: Blanco, Vazquez, Costas, Araujo, Junca (Hoedt 4),Yokuslu (Beltran 75), Lobotka, Sisto, Mendez, Boufal (Hjulsager 68), Gomez. Subs not used: Alvarez, Jensen, Sanchez, Boudebouz. 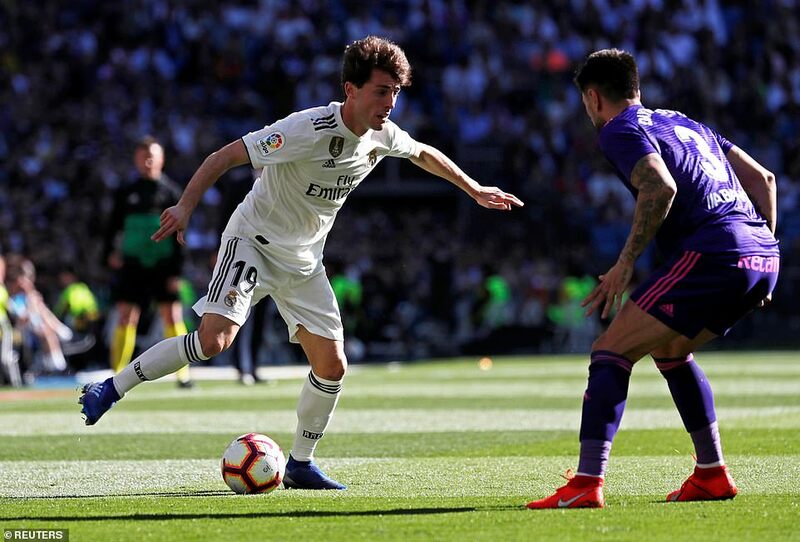 With Madrid now completely on top Asensio thought he had won a penalty. He burst through and was pulled down on the edge of the area. The referee reviewed the incident but concluded that the foul had started outside the area. Celta were still on level terms and they were being given plenty of space by Madrid when they had they ball. But they are woeful right now sliding towards relegation with their best player, Iago Aspas, injured. Their first half was summed up by Pione Sisto’s crossfield pass being skewed so badly it went out of play for a throw-in. 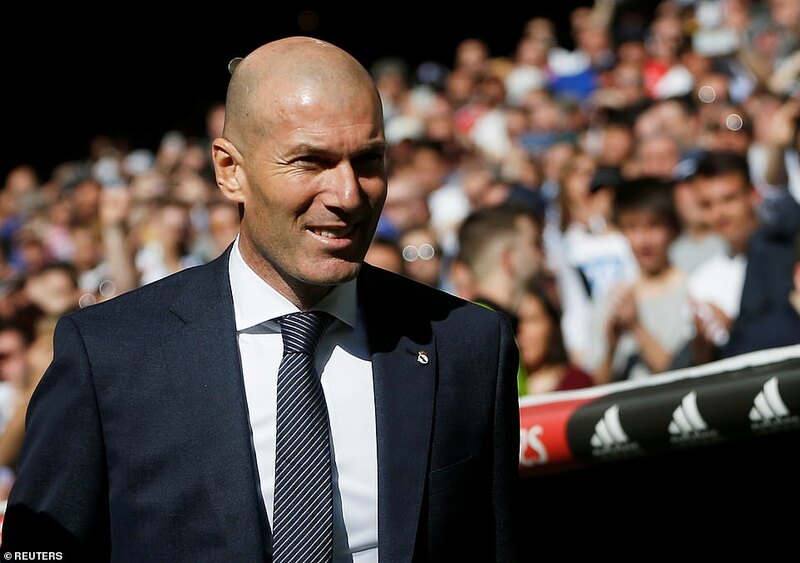 Madrid’s final chance of the half ended with Bale crossing for Benzema to score into an empty net. 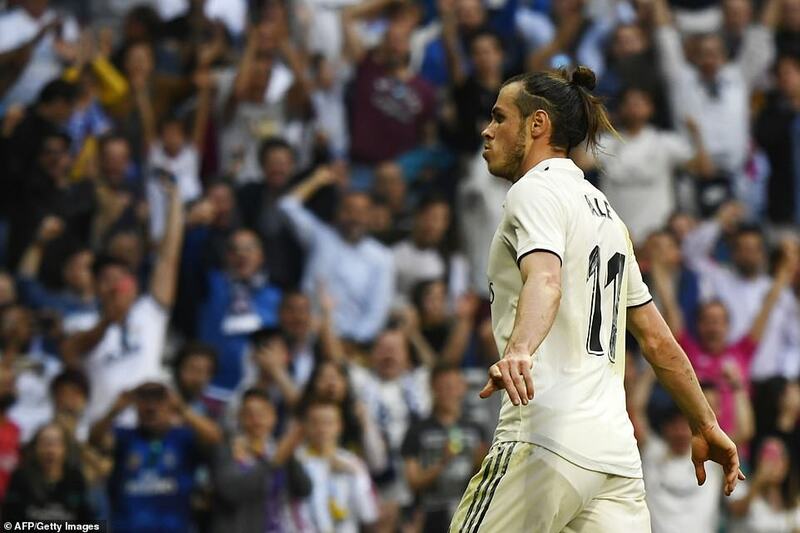 The goal was ruled out and Bale booked for an elbow on Kevin Vazquez as he ran clear. 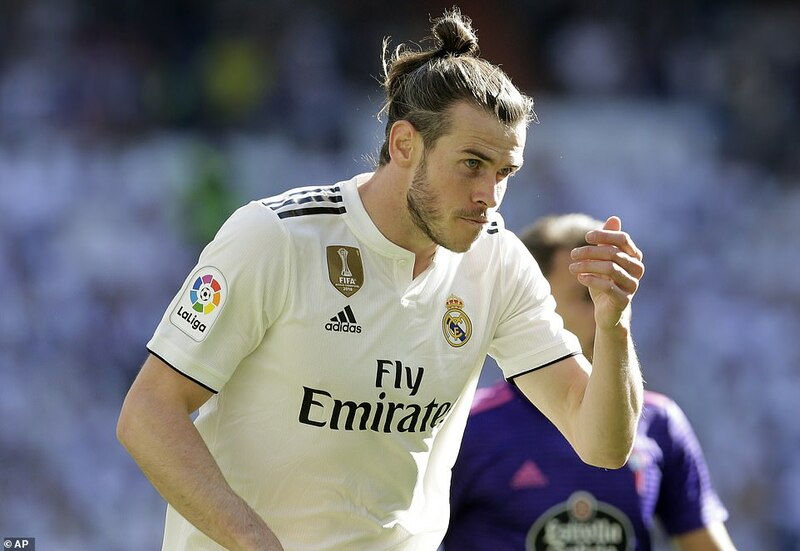 Bale risked a second yellow with another foul but was given the benefit of the doubt by referee Juan Martinez Munuera who was about to have a big call to make. 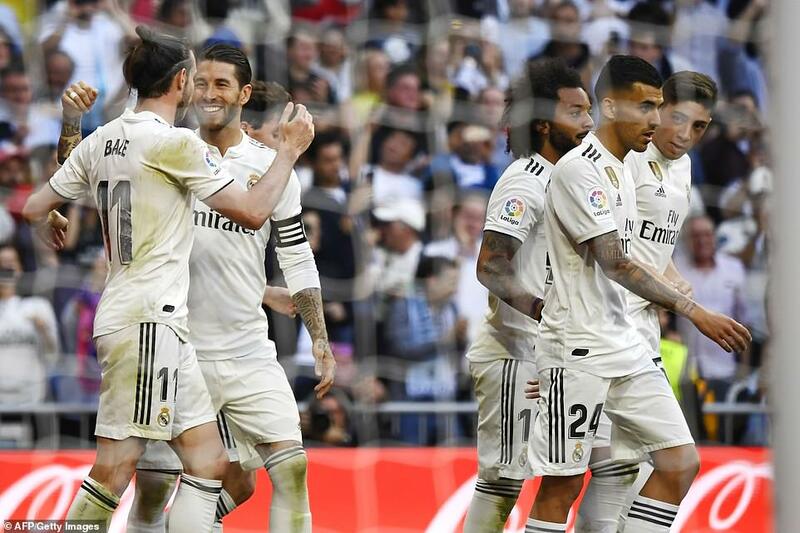 Luka Modric’s bouncing shot from distance beat Blanco but both Raphael Varane and Ramos were offside. The ball touched neither of them but were they interfering with play? 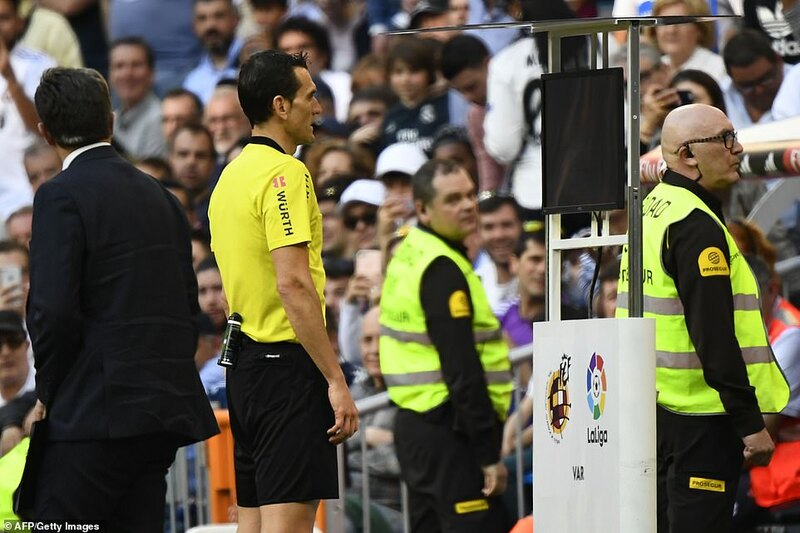 The referee watched a replay of the goal pitchside and decided Varane had blocked the keeper’s view. 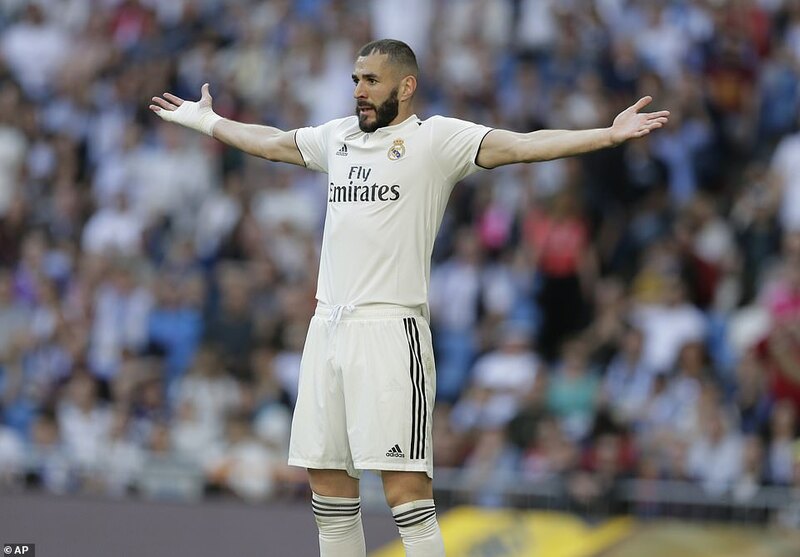 It didn’t matter because Madrid scored with their next attack and this time it counted. 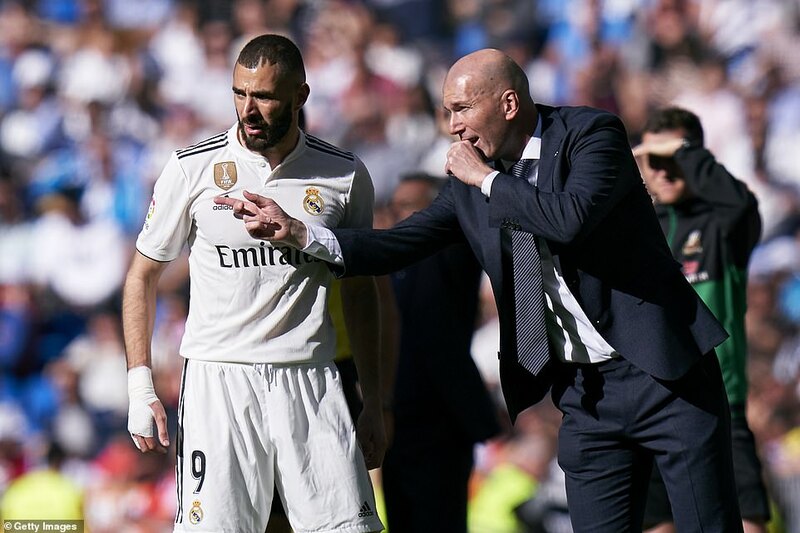 Asensio’s diagonal run across the face of the Celta area ended with him finding Benzema whose cross was bundled in by Isco. 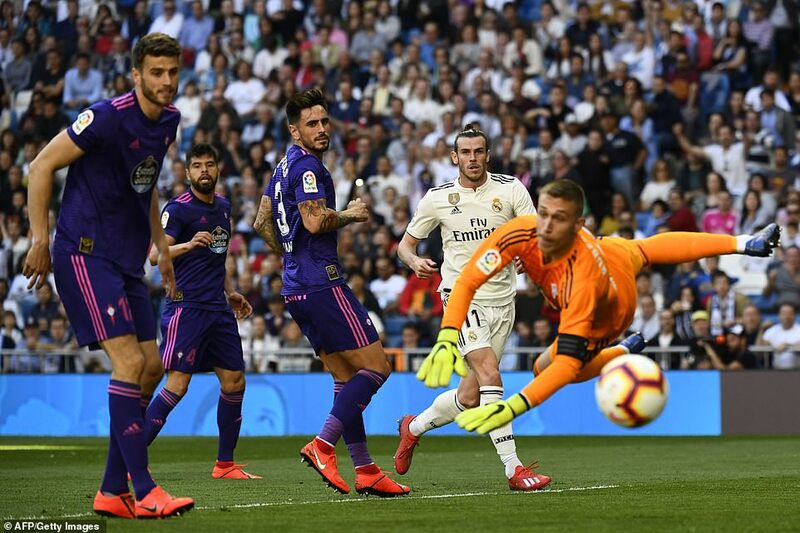 Bale could then have made it two but he slipped as he shot and Blanco saved. 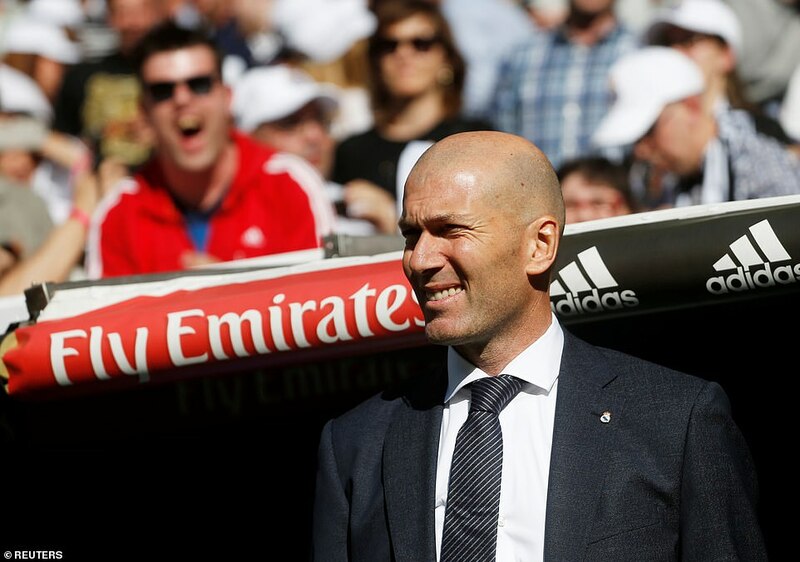 Bale then set-up Benzema but he couldn’t readjust his body shape and his shot lacked the power to beat Blanco. 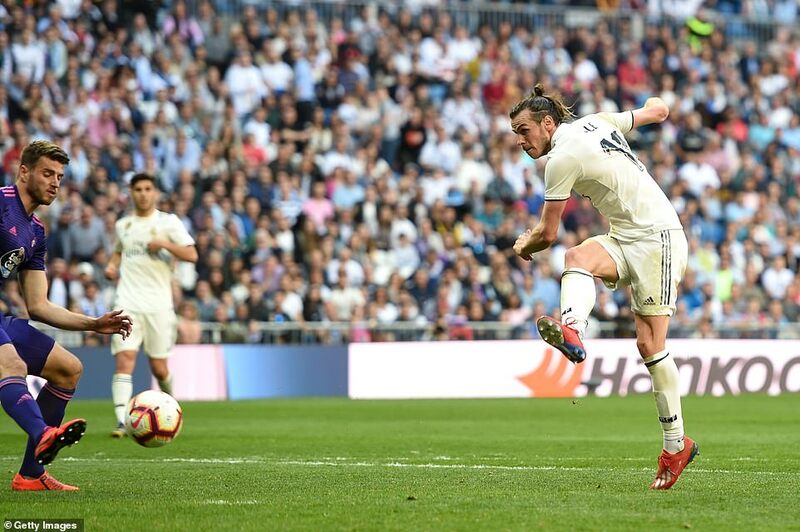 There was still time for Bale to make it two with 12 minutes left. Marcelo attacked down the left and when he pulled the ball back Bale finished right footed off the post.